Real estate can be a slow business, especially when you need to sell your home or property quickly. We are cash buyers in St. Louis and St. Charles County. If you need to sell your home fast, call Gateway Realty and Home Services Today! There are many reasons someone would choose to accepts an “as is” cash home offer. It could be that you have inherited a home from a family member or have had a life-changing event like a divorce or job change. 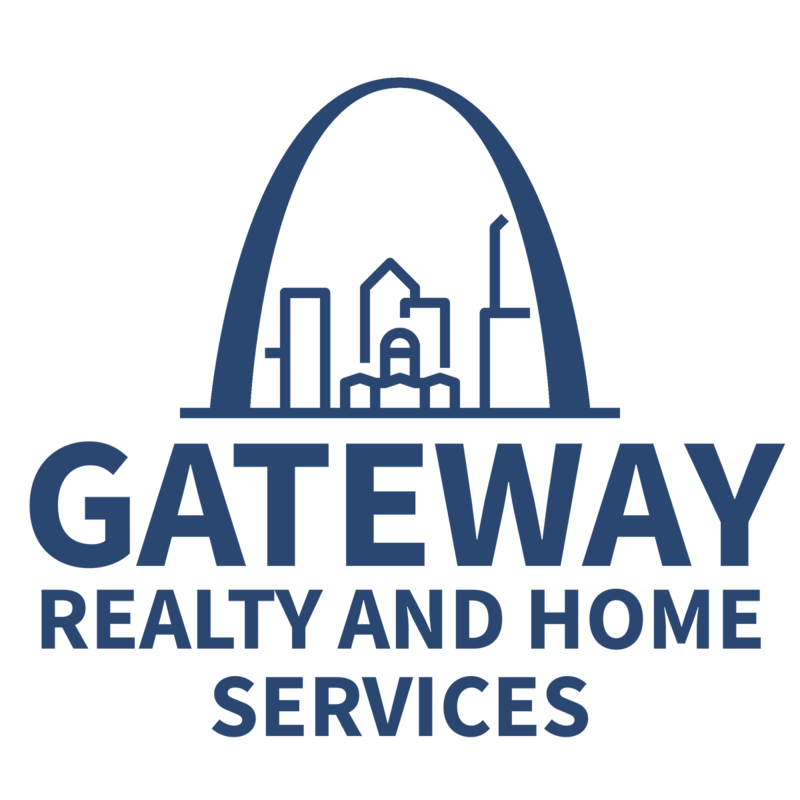 Gateway Realty and Home Services can help you. We purchase homes like these, homes with water or termite damage, homes that need significant repairs or have issues like mold or fire. Traditional ”mortgage-based” transactions take lenders awhile to process which some people might not have the luxury of. Homes that aren’t likely going to appraise or pass inspection can benefit from an all-cash buyer. Some of the fixes might be straight forward but the seller doesn’t have the cash to make the repairs. Other homes might have extensive damage, so the seller wants to sell “as is” knowing the home won’t likely get approved for a loan. Some homes throughout St. Louis may not appraise due to the area they reside in. While much of the market is turning around, some areas will simply take longer to see a shift in investment. All cash offers can benefit in these situations and revitalize neighborhoods in the process. While not “common” some properties have factors like liens or tax implications that can prevent the sale of a home. Properties that come with complications may leave a seller sitting on a property despite that it still holds value in the market. Some sellers have had poor experiences of taking their home off the market only to have a buyer’s loan fall apart. 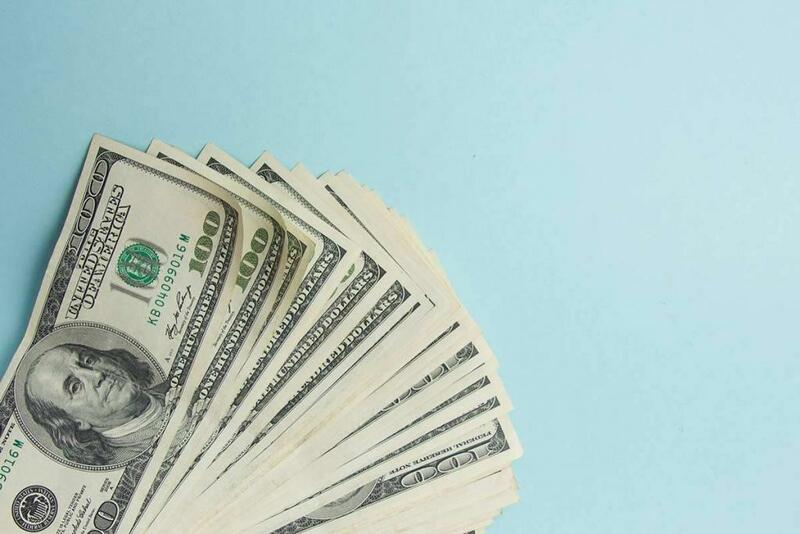 This situation may lead a seller to ask for cash buyers only, especially if they are already in escrow on a new home and are willing to take less money for their property.